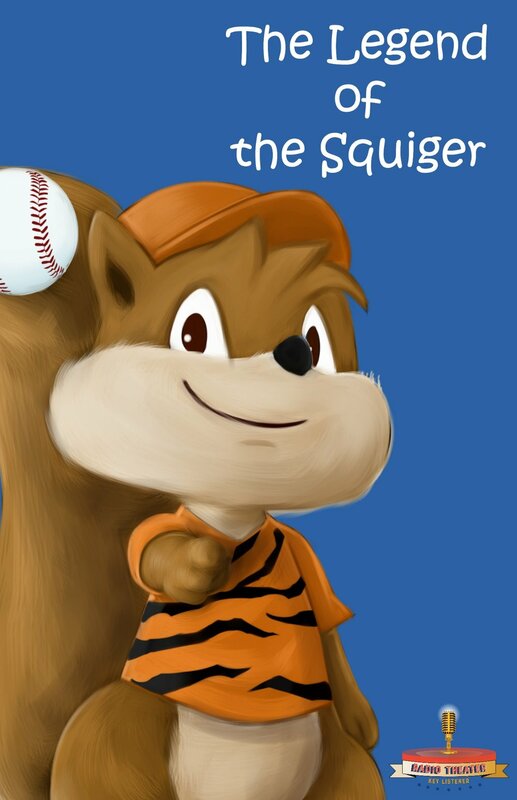 When a little squirrel dreams of becoming the next best pitcher, he must overcome ridicule and feeling unaccepted to understand what it takes to follow his dreams. Caribou Cal, the Squirrel is one throw closer to bringing his dreams to the big game. Click on the baseball cards to learn more. Kyle Steiner lends his voice to The Legend of the Squiger in more ways than one. While moving the story forward as the narrator, Kyle also plays all five characters, from the kind-hearted Squirrel to the rough-around-the-edges coach, Caribou Cal. Sai Natarajan is a master music composer out of New Zealand. Lending his ear to Kyle Steiner's story, Sai beautifully composed themes for major characters and created a motif that will resonate with The Legend of the Squiger forever.